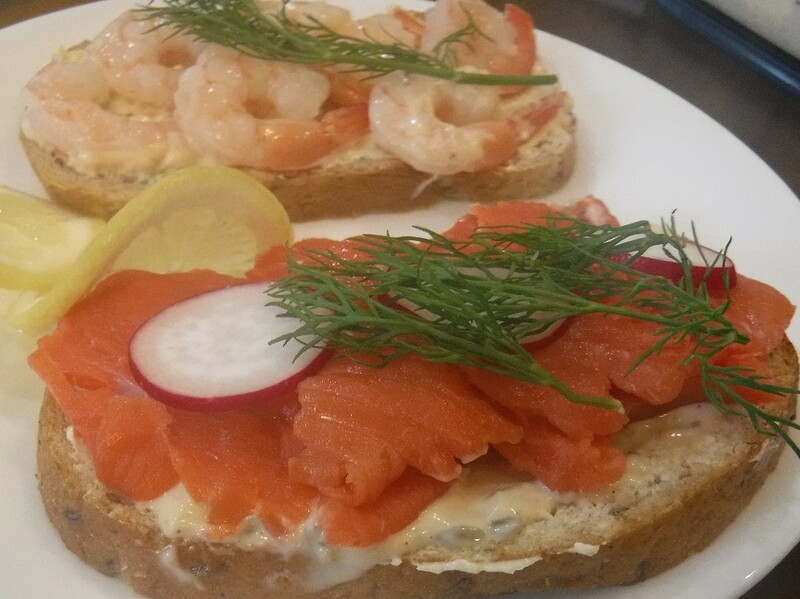 Remoulade is from the French cuisine. It has many variations that have become part of many other food cultures. 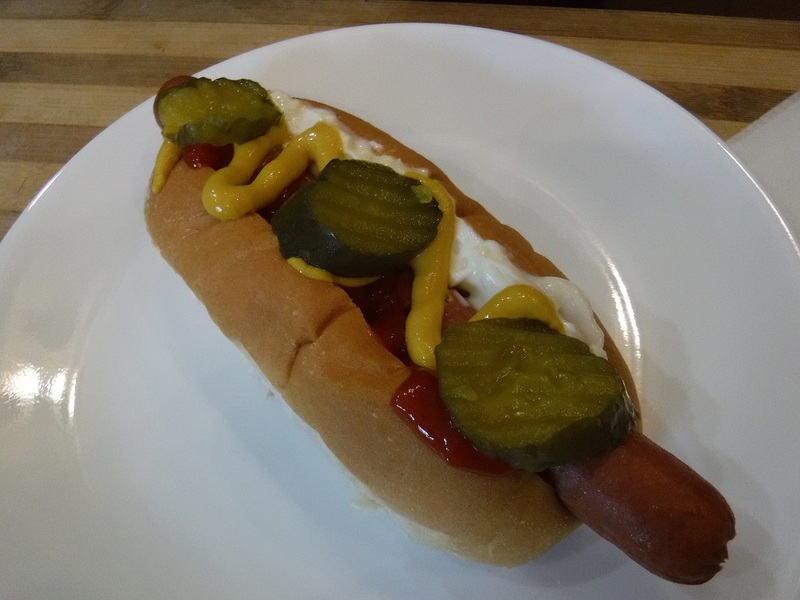 It can be found in Many European and American areas where it has taken on its own local traditions including the Danish street vendor hot dogs. Quick and easy to make, it can be customized to your personal tastes making it a great sauce to accent your table. 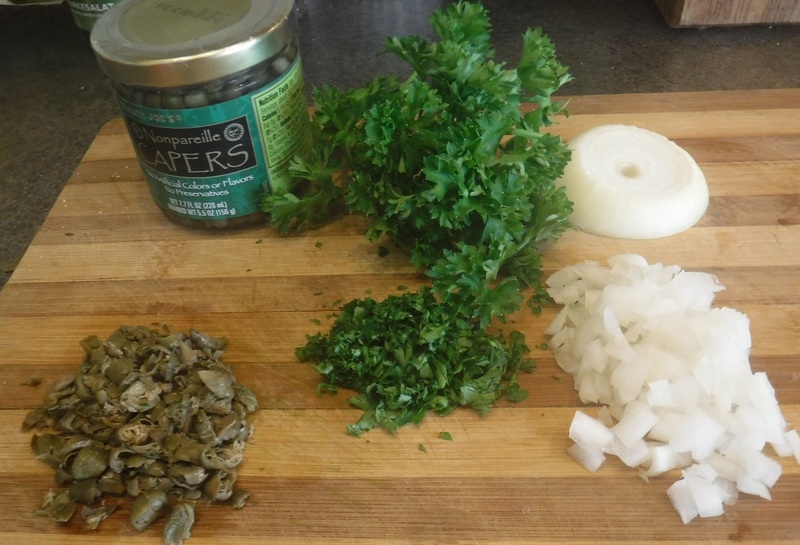 Finely mince onion, parsley and capers but do not puree. 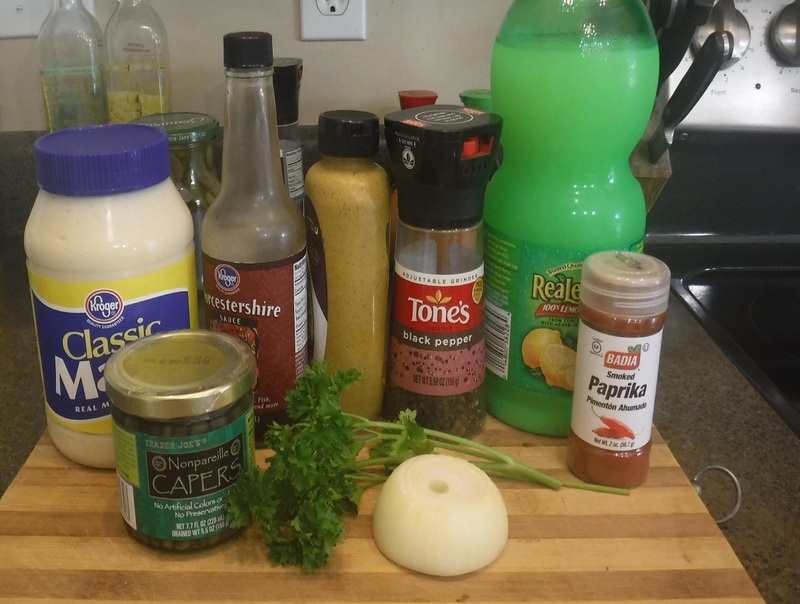 Too much juice will make the remoulade watery. 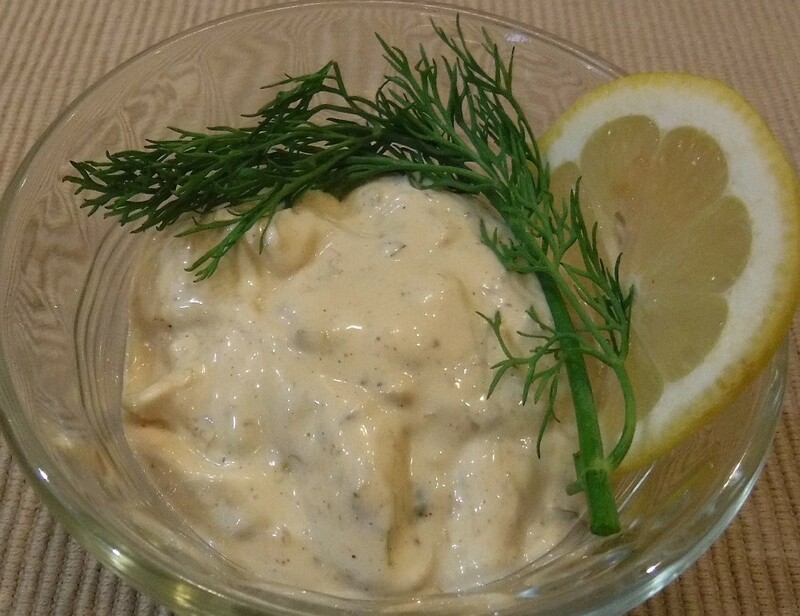 To 1 cup of mayonnaise in a mixing bowl, add 1 tablespoon of mustard, 1 tablespoon of fresh lemon juice and 1 teaspoon of Worcestershire sauce. Add the remaining ingredients and whisk everything together until well combined. 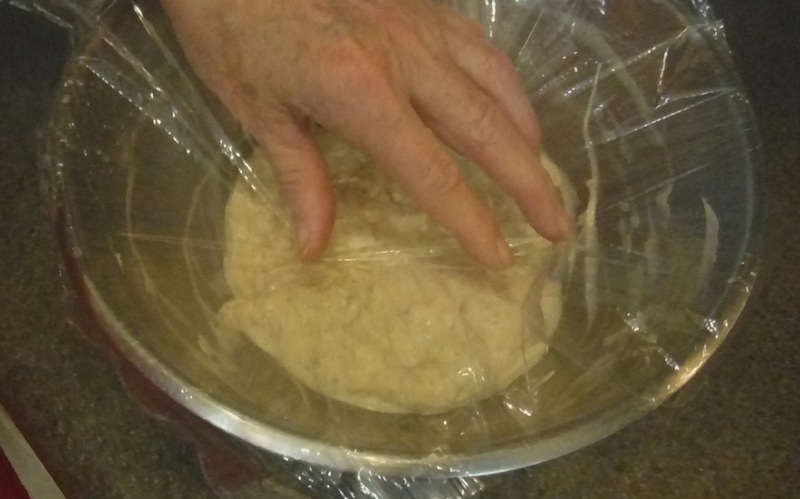 Cover (let the plastic wrap touch the remoulade surface) and chill for at least one hour. 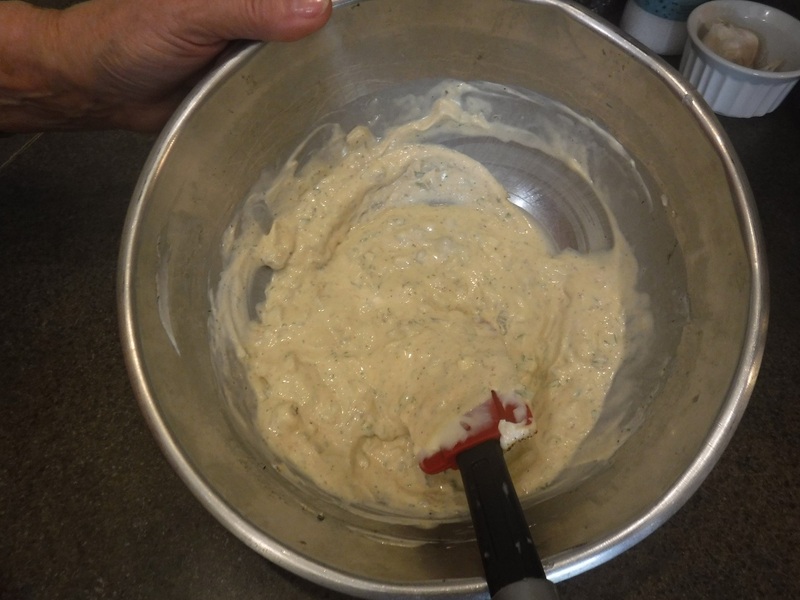 Rémoulade sauce is better if left for a few hours or more to let the flavors meld; the flavors will blend and intensify. Keep refrigerated: it is mayonnaise! It will keep for several days in an airtight container in the refrigerator.